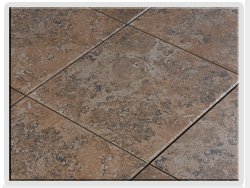 Keeping Your Tile Floor Nice and Clean | Flamingo Tile Inc. Regular maintenance is important as well. The easiest, quickest, and most effective step you can take is to regularly sweep, vacuum, and damp mop your tile floors around your home or office. A quick sweeping or vacuuming removes dirt and debris before it can become embedded in the tile or grout. Mopping with warm water and using a manufacturer-recommended cleaning product also enhances your tile’s gloss, shine, and color. Flamingo Tile advices to all its clients that one of the best floor cleaning products, is one that is quick to grab at hand… Water! It is effective in keeping your tile floor looking great. 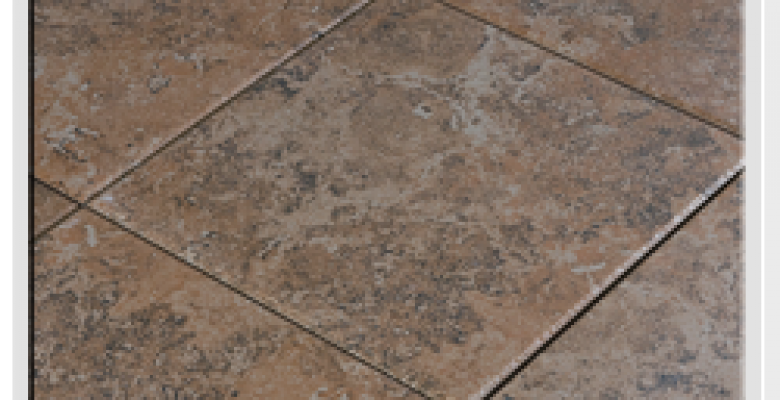 Ceramic tiles are held in place by grout, which can absorb dirt quickly when not kept clean. In order to keep the grout’s beauty you want to keep this clean as well. To keep this from happening, and to preserve both your tile and grout, it is important to take care of your grout as well. We do have client’s request that we seal their tile and grout, this is not mandatory but when you are interested in this step hiring a professional tile installer would be ideal. This will keep stains, dirt, and water from being able to penetrate the protective barrier. Give Flamingo Tile, Inc a call today at 702-699-9512 for a free estimate.